The seahorse is currently under threat of extinction in all the seas of the globe. Although the two Mediterranean species are protected by the Berne Convention (1999), seahorses suffer various types of disruption that are drastically reducing their population. They are the victims of pollution and the destruction of their natural habitat, but are also caught accidentally by fishermen using rakes and are incessantly collected for private aquariums. Many studies have been conducted in order to stem the decline of the Mediterranean population. The Prince Albert II of Monaco Foundation, in partnership with the Paul Ricard Institute, has developed a programme to reintroduce specimens into the Larvotto Marine Reserve, in order to promote the establishment of a population of short-snouted seahorses (hippocampus hippocampus) along Monaco's coastline. The aim of the project is to select spawners close to Monegasque waters (in order not to disturb natural genetic dispersal), to monitor reproduction and birth, to breed the seahorses in a laboratory and finally to reintroduce them into the natural environment when they are 10 months old. The seahorses will be reintroduced in appropriate and carefully selected areas (depth, current, type of algae). They will be tagged using a painless and non-disruptive system so that population growth can be followed. Approximately 70 seahorses will be reintroduced in the course of 2016 and as soon as they are acclimatised to their new environment, they will be able to reproduce. The first baby seahorses are expected to be born three weeks later. How to support the project? To repopulate the Larvotto Reserve a budget of 80,000 Euros is needed. The Prince Albert II of Monaco Foundation would like to appeal to the generosity of the public to implement this project together and to involve as many people as possible. To this end, the Prince Albert II of Monaco is proposing you fund the project by buying one of the packages detailed below. Some of these packages offer you the opportunity to buy a stone slab engraved with your name and surname, or any other name of your choice (the name of your company, a client, a member of your family etc.). These stones will be installed on the first sea wall on Larvotto Beach. 9 backers didn't choose a reward. 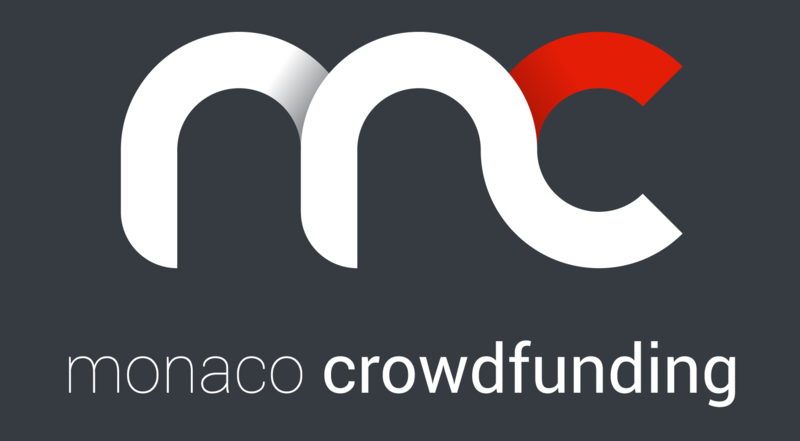 Monaco Crowdfunding is a platform for connecting project leaders with people who can finance them. Monaco Crowdfunding does not provide investment advice. Investing in the capital of a company presents risks of lack of liquidity and capital loss, even if Monaco Crowdfunding selects projects carefully. It is therefore up to the investor to read the documents provided by the project leader and to check the adequacy between its objectives and its resources.